Here are some of the most frequently asked questions we receive here at Meyer Aluminium Blanks, Inc. If you’d like to learn more about us, please contact our team anytime. Orders placed before 11:00 a.m. Central Time ship the same day. Most processing orders ship in 3 days. See our Locations page for more information on our warehouses. 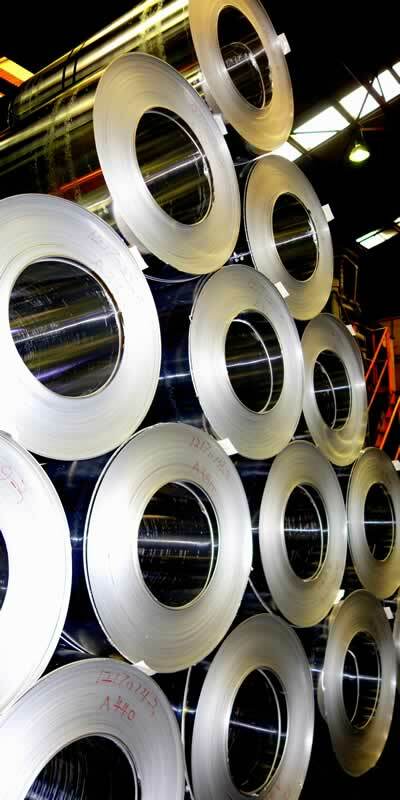 Meyer Aluminium Blanks, Inc. was formed in 1994 as the North American distribution arm for our parent company, Meyer Aluminium Ltd. of Hong Kong. Please see our Return Policy page for more information.